Inspire Suffolk team take on Twilight 5k Business Challenge! This weekend (12th May), some of our amazing team completed the Ipswich Twilight Races 5K ABP Business Challenge along the waterfront! They took on many other businesses including ABP Ports and BDO LLP. Well done to our Inspire Suffolk team for running and the other businesses who took part – it was great to run with you. We are looking forward to running against you next year already! Our Inspire Suffolk team and volunteers were also there to spread the word about their work to the public and raise much-needed funds for the charity. Thank you to everyone who spoke to us and donated money during the day and to those who volunteered their time to support us. Feeling inspired?  Find out how you can take on a challenge for Inspire Suffolk here or get in touch with our Fundraising Officer, Sara Warburton, here [email protected].  Enquire about: Inspire Suffolk team take on Twilight 5k Business Challenge!